Home / 2018 Articles / The Season’s Turning Point? And then, the comeback kids arose from the ashes. 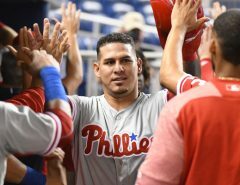 The offense woke up, and suddenly the team remembered they could actually get hits with runners in scoring position. 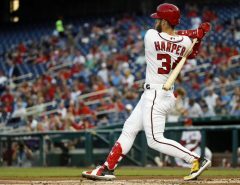 Whether it was the players’ meeting, the return of Matt Adams, or a team determination of “No, this isn’t going to happen again,” the Nats completed the comeback of the year, perhaps the comeback of their history, and possibly got on track to turning their whole season around in one game. Whatever it was, bottle up that magic and keep it for later. I want to see more of this later in the season. Maybe a little better pitching, but that can be remedied with a healthy Stephen Strasburg and a rested pitching core. Thursday’s offense and pure energy needs to be replicated in upcoming games. That’s the passion and attitude this team needs if they want to turn it around and get back into the division race. If last night is a model for the rest of the season, then things are looking up. The Nationals also made a little history. 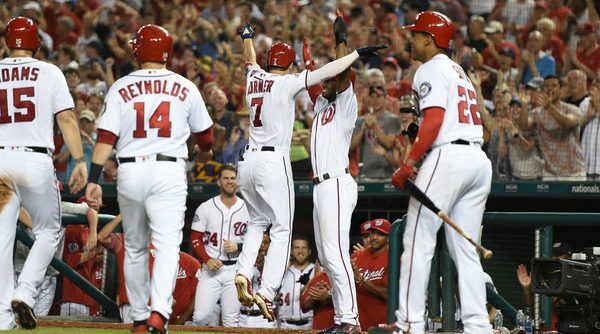 Not only was this tied for their biggest comeback in franchise history, but Trea Turner had the night of his life, slugging two home runs (including a grand slam), and driving in eight runs, a personal high for him. Only five others in franchise history have driven in eight runs in a game, including Anthony Rendon and his 10 RBI game. Additionally, Turner tied an MLB record for RBI out of the leadoff spot, becoming the sixth man to ever accomplish such a feat. It felt like a historic night was necessary for the team. 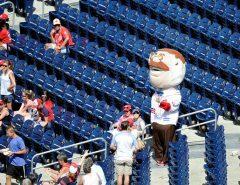 The Nats went 9-16 in June, which is atrocious for a team with such talent on their roster, followed by four straight losses to open up July at the hands of the Phillies and Red Sox. If the Nats want to be competitive and to survive to September, the Marlins are a team they absolutely had to beat. Thursday night was a must-win, and win they did. It feels like new life has been injected into the team, and with any luck, the momentum will keep going. But they aren’t going to be world-beaters like they’ve been the last couple of years. The division is better, they aren’t going to lie down and let you walk all over them. 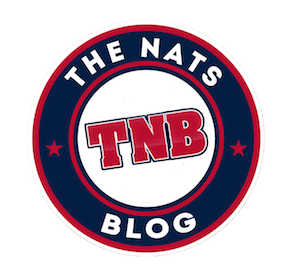 If the Nats want to make it to the postseason, they’re going to have to grind and claw, put on their hard hats and work harder than ever before. And if the win against Miami was any indication, there’s some hope in the future.